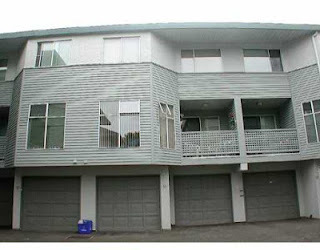 Well kept 23 years old townhouse, 1496 sq ft, 4 bedrooms, 2.5 bathrooms. family room off kitchen, easy street access and private balcony facing quiet side of complex. Well managed building with new roof and new exterior paint. Walking distance to Canada Line, Kwantlen College and Lansdowne Mall. Double side by side garage. Easy to show and quick possession possible.